Agile methodologies have proven their effectiveness in small teams; among them, Extreme Programming (XP) as the most used by the software industry and the scientific community. However, there are reports that report problems in applying agile parameters when the development team grows, and the project becomes more complex. The software architecture emerges as a mechanism to solve complexity and collaboration problems for complex projects and large development teams. 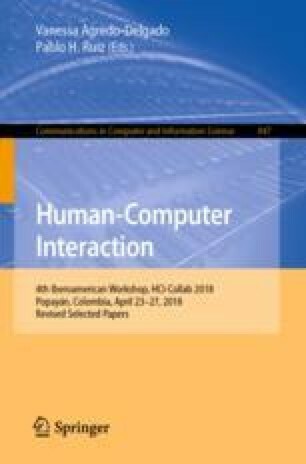 This research proposes a method based on criteria of collaboration and Extreme Programming (XP) called Xp / Architecture (XA), to apply agile methods when the equipment grows, taking advantage of the capacity of the architecture methods proposed by the system engineering institute (SEI). Different XP teams work collaboratively in coordination with a team that incorporates agile architectural practices. The XA method was applied to three software projects, obtaining as a result, that the proposed model allowed to adhere Extreme Programming to larger teams and maintained the productivity proposed by the agile methodologies.